I’m probably going to do a bigger piece on this some day soon, but I’m fully ready to admit that AirPods won. As someone who mocked them endlessly when first launched, it’s obvious that the silly look has become accepted as not only the norm and also as a fashion accessory. So yeah, I have no problem in telling you to buy clones of them for cheaper price points. And there are deals to be had today. Both Anker and Mobvoi are running discounts on their AirPods alternatives. The semi-new Liberty Air from Anker are normally priced at $79.99, but you can grab a pair in black or white for $63.99 with coupon code. That’s a $16 discount! For Mobvoi, their TicPods Free in white, blue, or red are dropping from $129.99 to $89.99, thanks to a $40 off coupon. Are they any good, though? I’ve used both! I prefer the Anker Liberty Air over the Mobvoi TicPods Free. 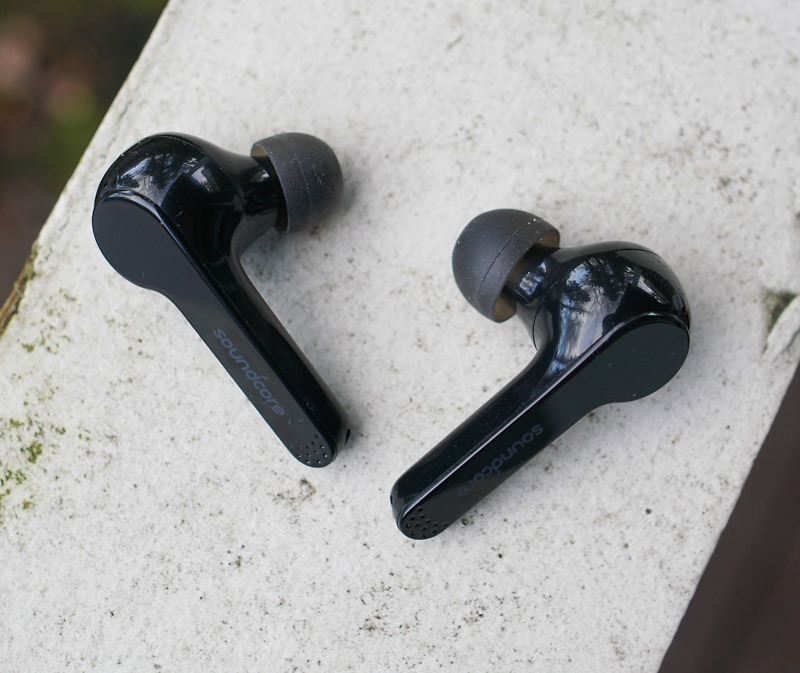 Not only are the Liberty Air cheaper, the sound quality is night and day better. Volumes are louder and the audio is richer, plus the TicPods Free have a gesture pad that can be a pain to use. The TicPods are more comfortable, though, and they stayed in my ears better during workouts. There are pros and cons for each. To get the Anker Liberty Air deal, use coupon code “SDCAIR02” at checkout on Amazon. For the Mobvoi deal, you just need to apply a coupon from the product page at the link below.